I’ve been a member of several writers’ organizations over the years, and swapped dozens of tips and resources. 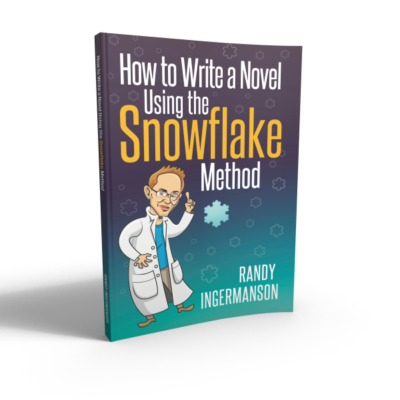 The most popular idea I have ever shared is The Snowflake Method for writing a novel. 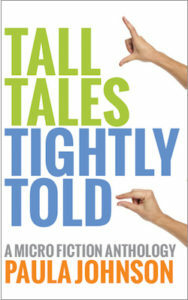 Randy Ingermanson has written a book on the topic, but his 10-step process is outlined on his website. If you want to write a novel, this is a great way to get the words flowing.